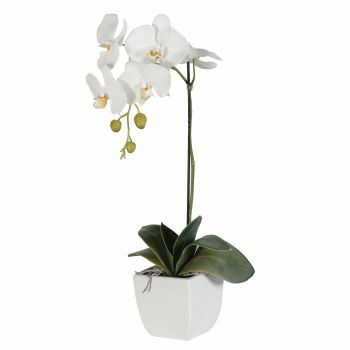 Phalaenopsis Orchids in a white pot. 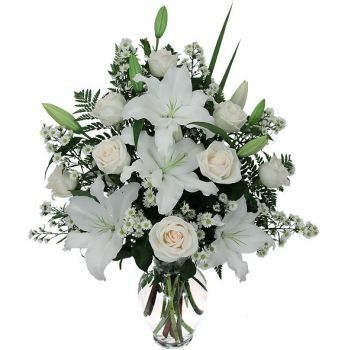 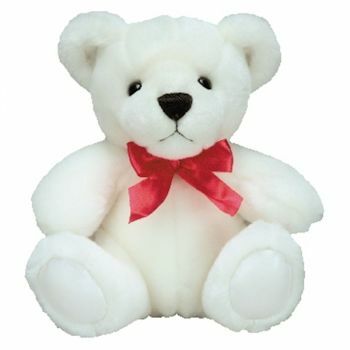 A stunning, elegant white Orchid, perfect gift for that special person. 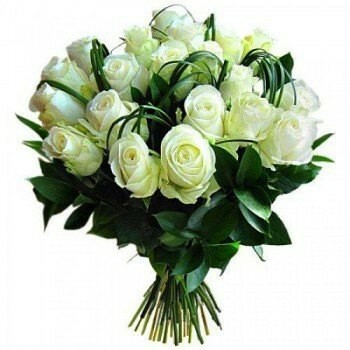 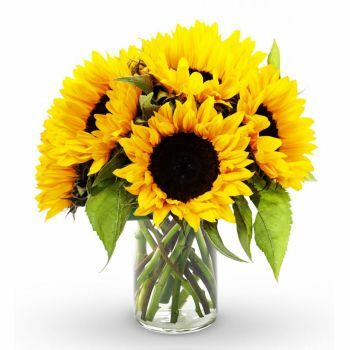 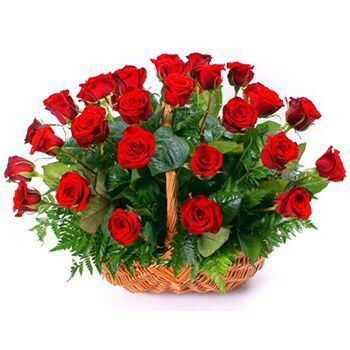 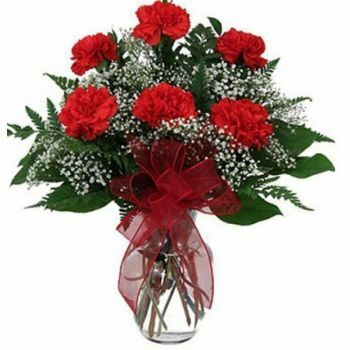 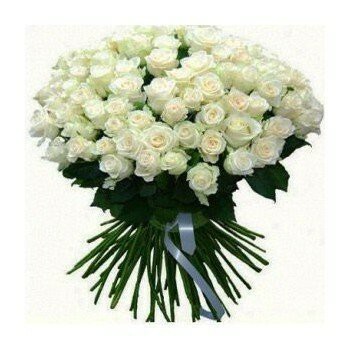 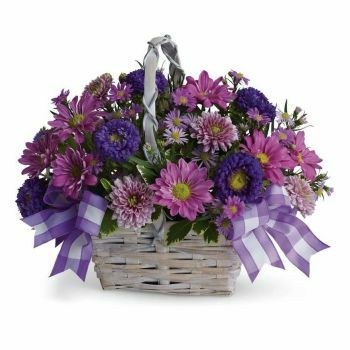 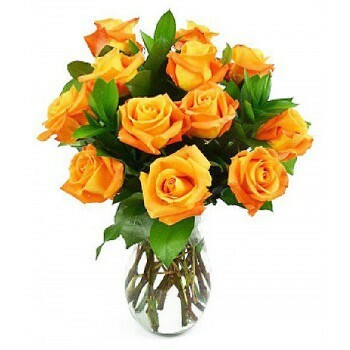 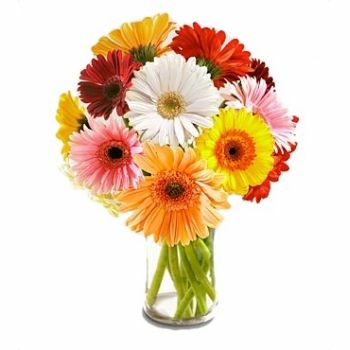 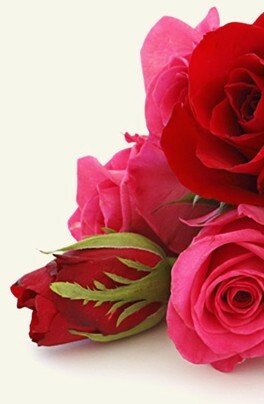 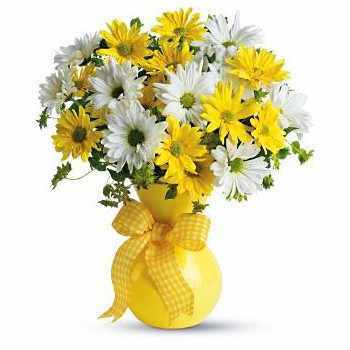 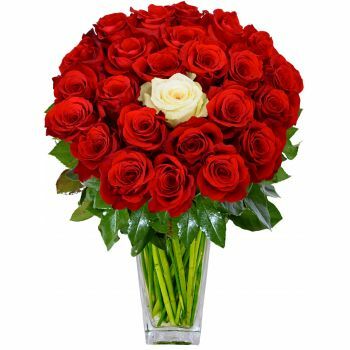 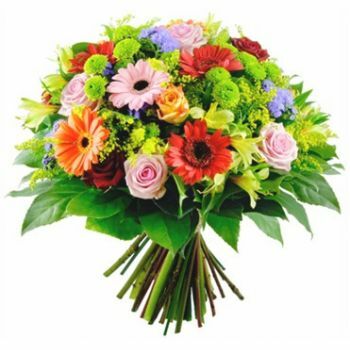 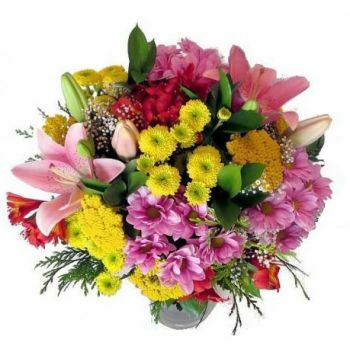 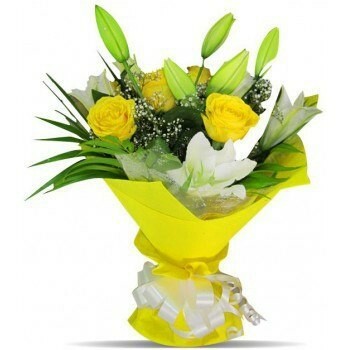 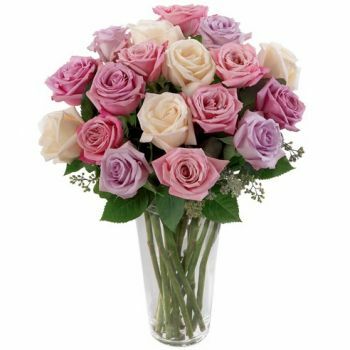 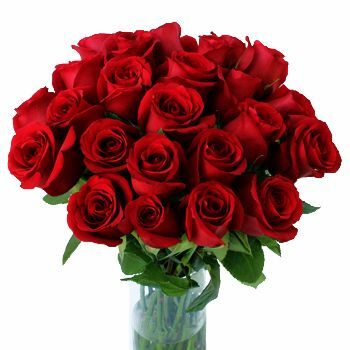 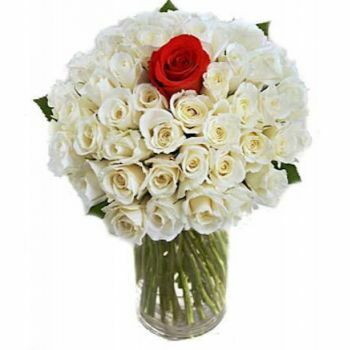 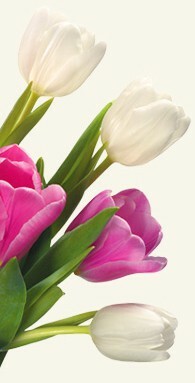 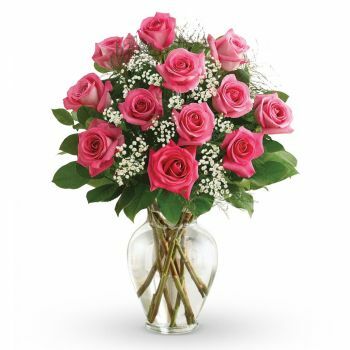 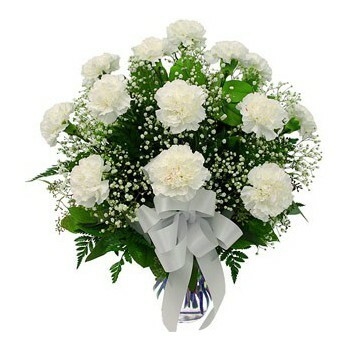 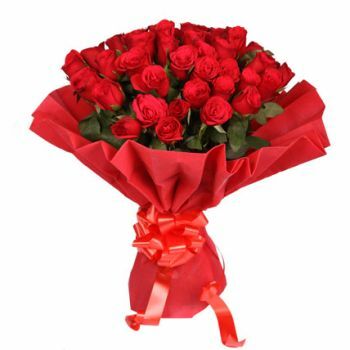 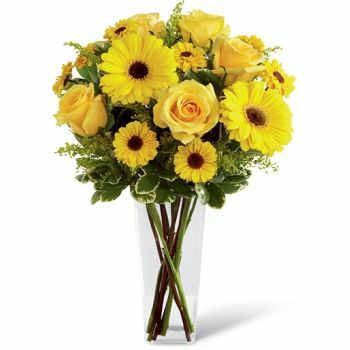 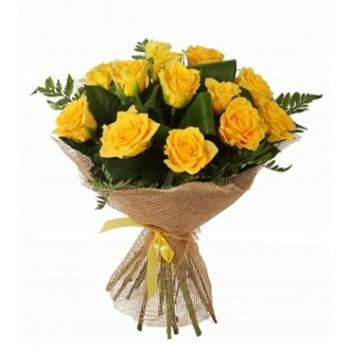 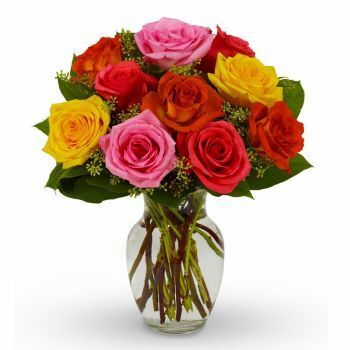 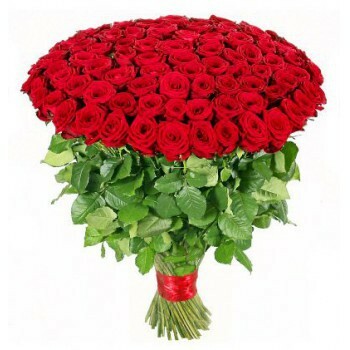 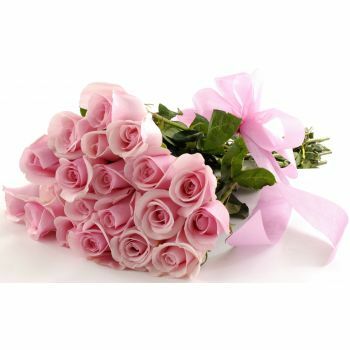 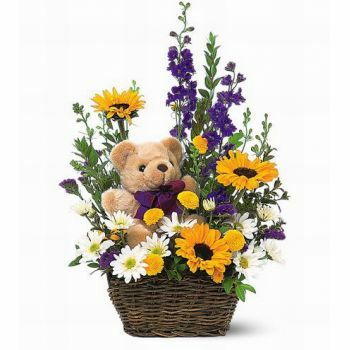 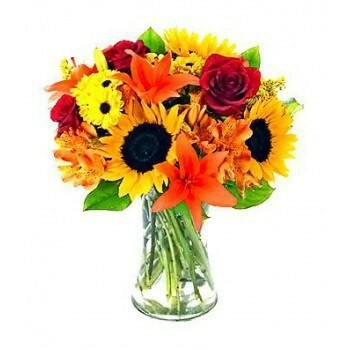 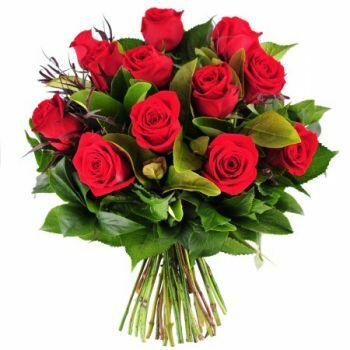 Flowers for Lisbon uses the most modern technologies to secure your order.